Please upgrade your internet browser. Our website was designed for a range of browsers. However, if you would like to use many of our latest and greatest features, please upgrade to a modern, fully supported browser. Find the latest versions of our supported browsers. You can also install Google Chrome Frame to better experience this site. Jessica started her career in public accounting in 2012. 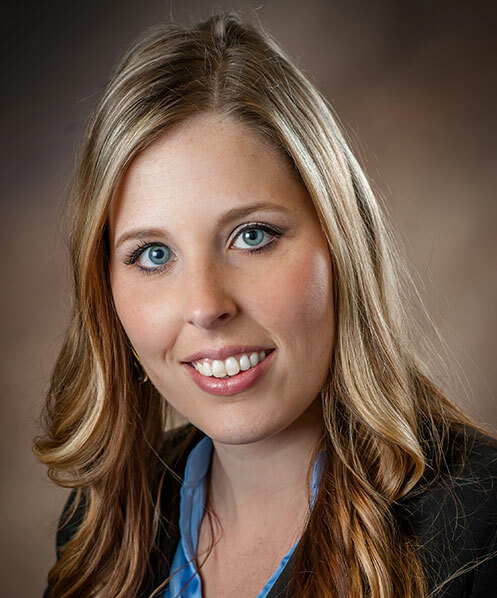 Jessica specializes in tax compliance and consulting services for business and individuals. She has experience in preparing a wide variety of federal and state returns including individual, partnership, corporate, non-profit, payroll tax, and sales tax. She also has experience with business consulting, litigation support services and general bookkeeping. She represents clients before the Internal Revenue Service as well as state and local tax authorities.